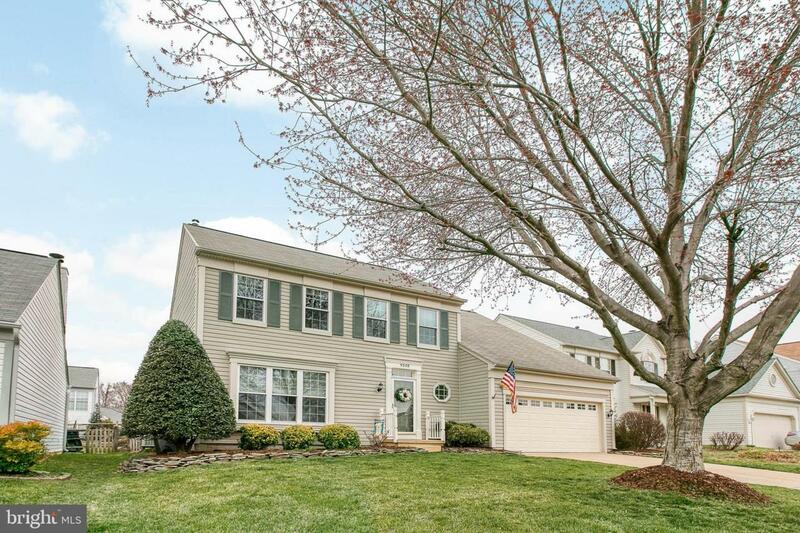 This Absolutely Pristine freshly painted 4-Bedroom,2.5 Bath Colonial Home is located in Wellington on a private cul-de-sac lot. 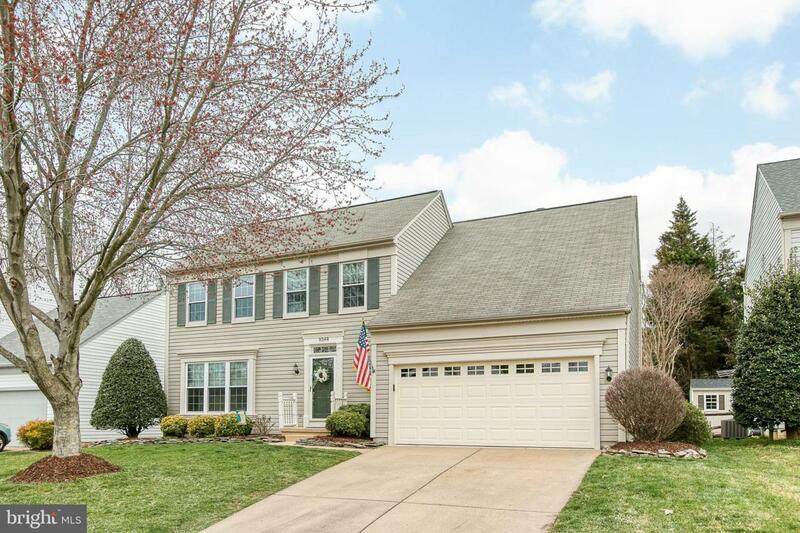 This main level features a bright and airy gourmet kitchen with upgraded stainless steel appliances (all energy efficient), granite countertops and huge pantry with hardwood floors overlooking the family room that features a cozy gas fireplace. Oversized Master Bedroom with walk-in closet has an ensuite featuring double vanities and a double shower. 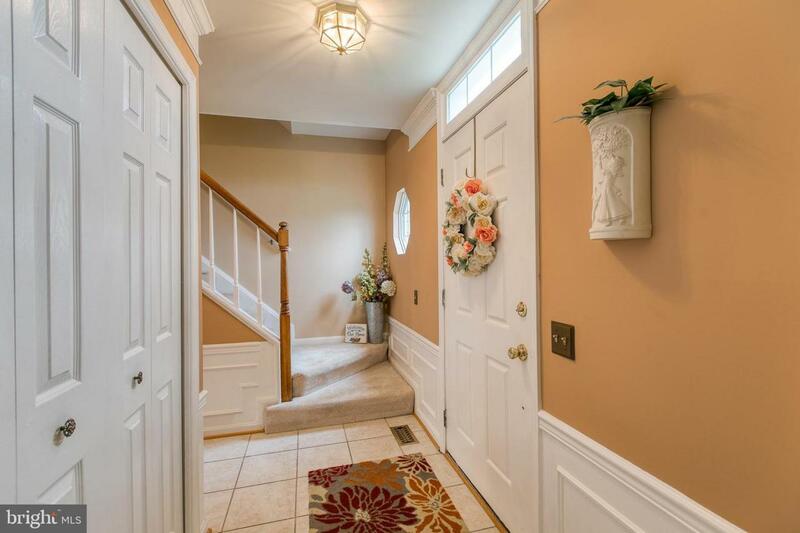 Large bedrooms upstairs with a hall bath that has double vanities, and a large unfinished basement with plenty of storage and rec room potential. Step outside to the expansive deck and patio overlooking the landscaped and private fenced backyard perfect for entertaining this summer. 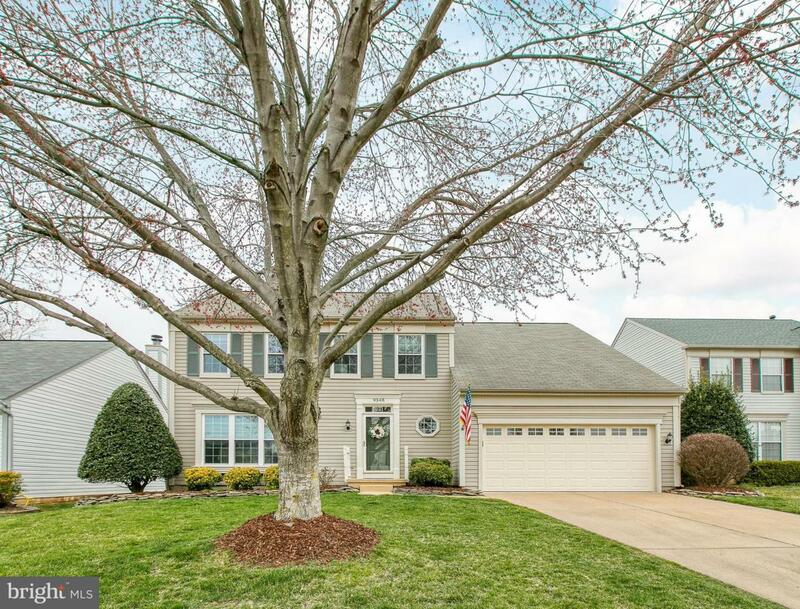 Minutes to Old town Manassas, VRE, shopping and major commuter routes.